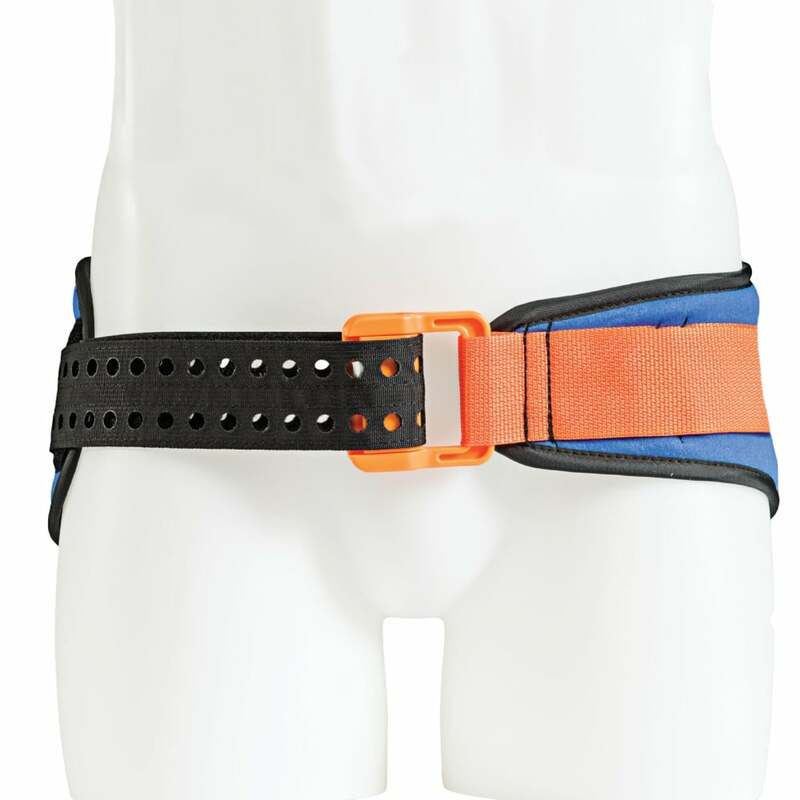 This Medical safe and effective orthopedic strong force-cotrolled Pelvic splint offers a simpler one-piece design with no detachable hardware. 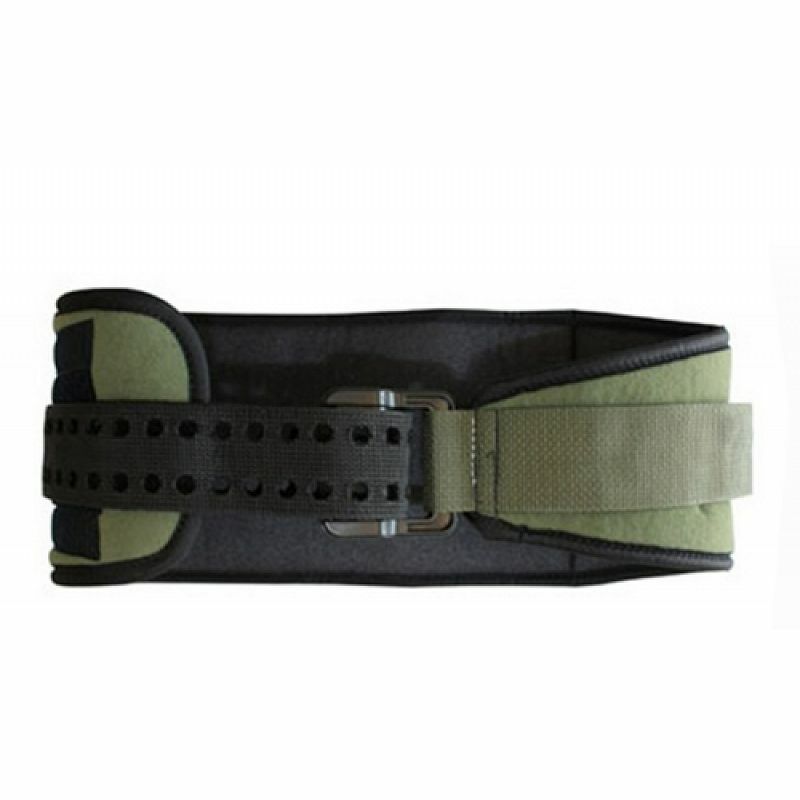 The splint effectively reduces and stabilises unstable pelvic fractures. It can be quickly and safely applied on the scene, before transport or in an emergency department. 1.This protects the patient from further injury and allows for safe application on scene by ordinary EMS personnel. 2.Scientifically and clinically proven to provide safe and effective force to stabilize pelvic fractures. 3.Buckle maintains correct force; cannot be over-tightened. 4.Standard size fits 98% of population, Small and Large sizes available for children or large patients.